Blog > Blog Posts > Welcome to the team! We would like to welcome Nick Drake to the Twinfix family! 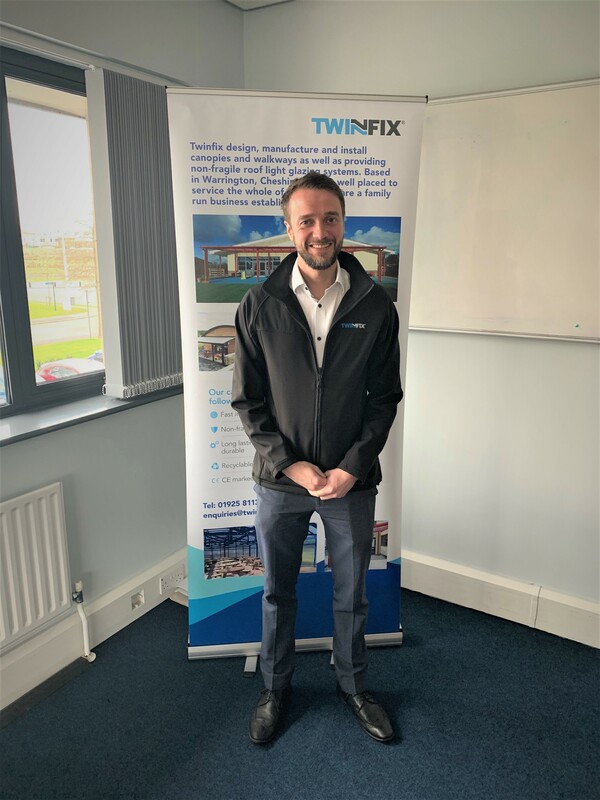 Nick has joined our sales team as Area Sales Manager for the South. If you would like to discuss your canopy or polycarbonate glazing needs with Nick, call the office on 01925 811311.